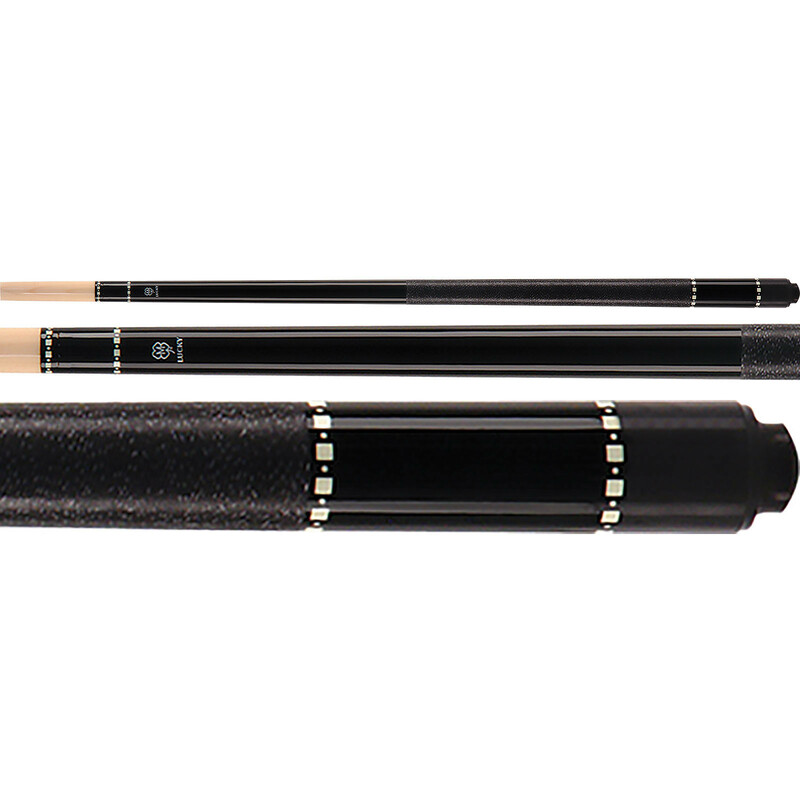 Want a good-looking black pool cue? 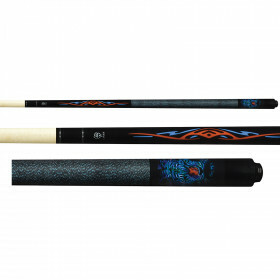 Looking for a great deal on a quality pool stick? Look no further. 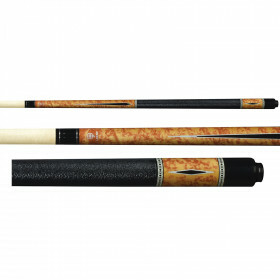 The McDermott L12 lucky pool cue is a great bargain for a classic pool cue look. 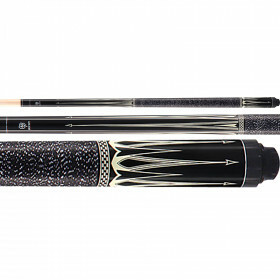 McDermott Cue makes quality billiards cues at very reasonable prices. 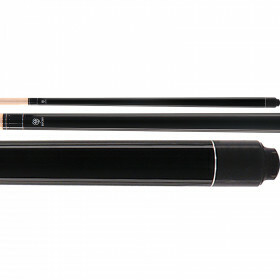 Step up to the table with a new McDermott pool cue today.